Solid sales growth in high-quality PVCu products and composite doors, has placed Shepley Windows in the top 100 fabricators/installers in the industry, reinforcing its position as a leading PVCu fabricator. As the largest sole REHAU manufacturer, Shepley has flourished in a consolidated PVCu market. By turning around an increased number of PVCu window & door frames per week, reducing lead times, it has helped customers take market share. Its performance has been recognised in an industry report by Insight Data, which identifies the very top businesses. 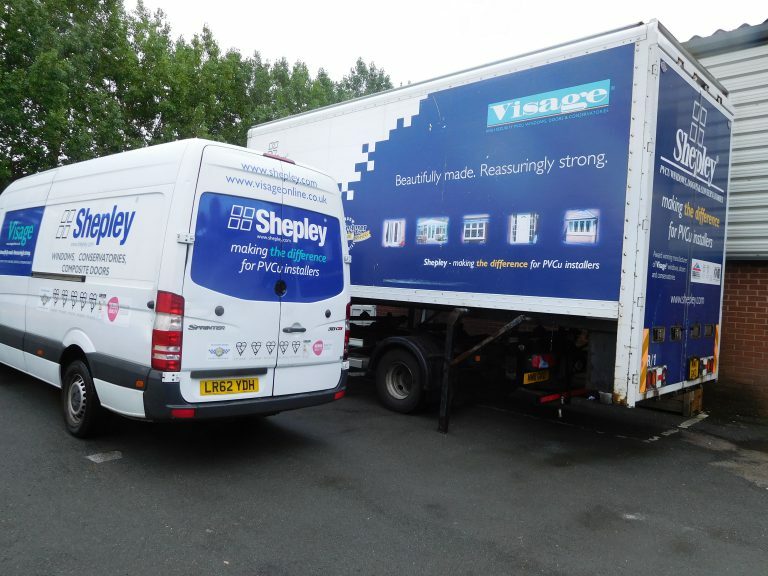 “There’s no secret to our success, we just listen to what our customers want,” says Tony Ball, Sales Director at Shepley. “We focus on providing lots of design and colour options on PVCu windows, doors and conservatories, as well as composite doors too. Last year we invested in a dedicated composite door factory and we’re really seeing its benefit with more composite door orders than ever. With short lead times on all products including five-day delivery on 17 colour options for PVCu windows and doors, Shepley has built its business on the foundation of reliable service and fast delivery. This is backed by marketing support, which helps to give customers more opportunities.